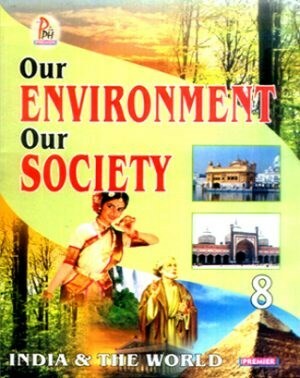 A Combination of contents mainly from Geography,History and Civics. 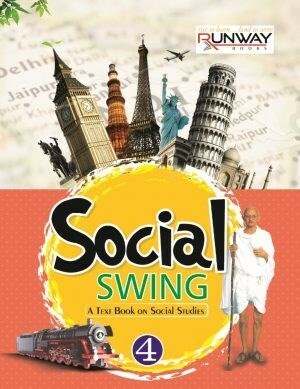 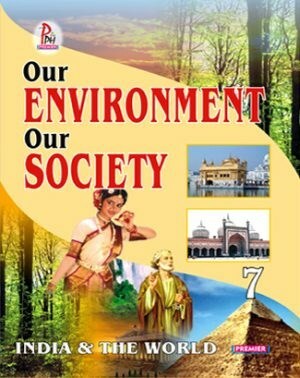 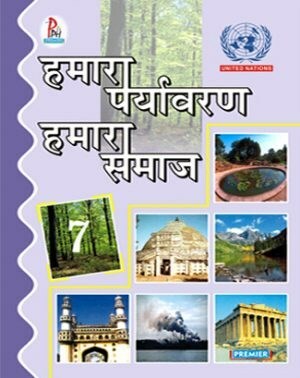 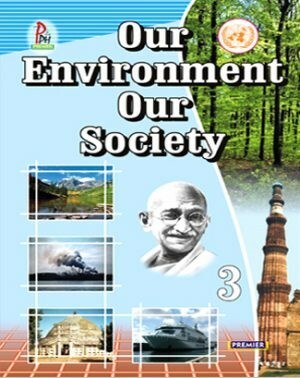 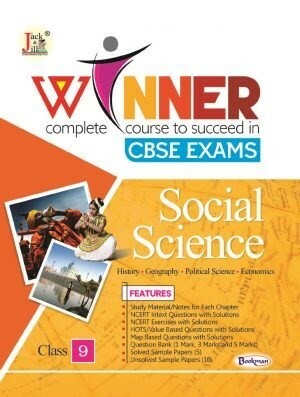 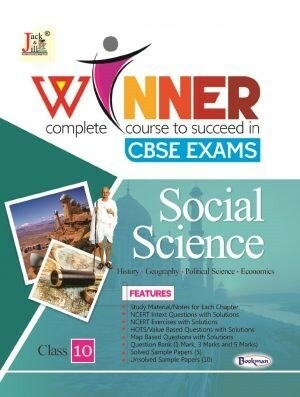 A Text Book on Social Studies. 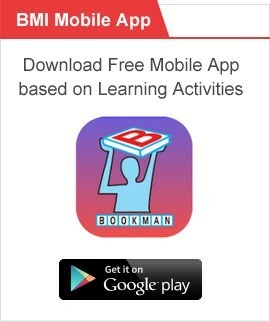 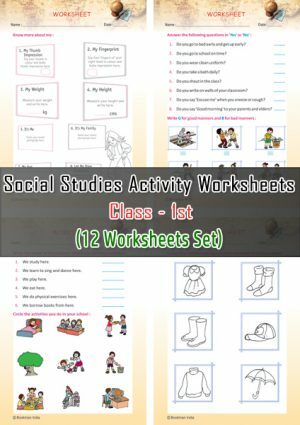 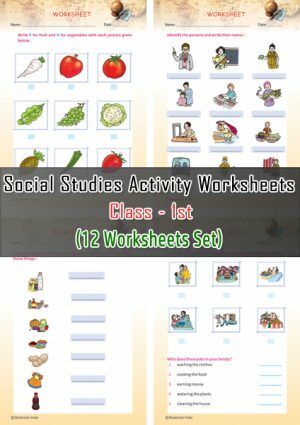 20% Discount Offer running on the set of 12 Activity Worksheets each covering the activity based educational exercises in SST Subject for Class 1st Students. 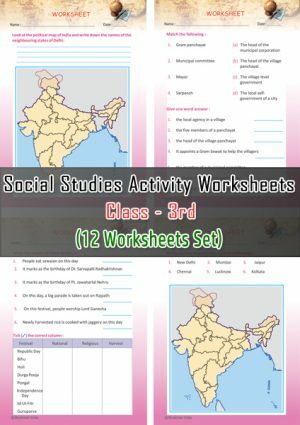 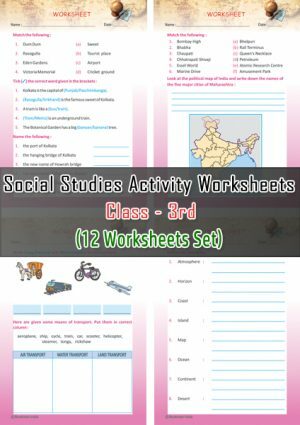 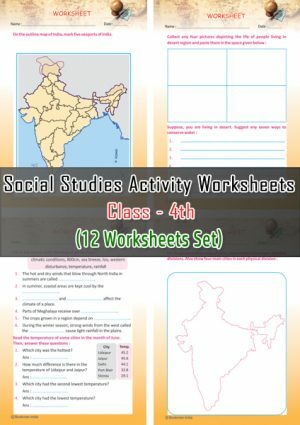 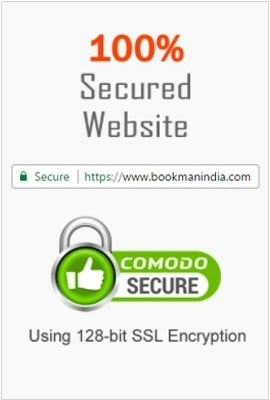 20% Discount Offer running on the set of 12 Activity Worksheets each covering the activity based educational exercises in SST Subject for Class 4th Students. 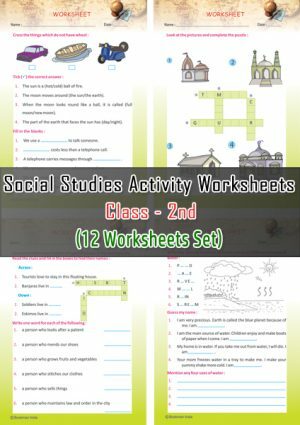 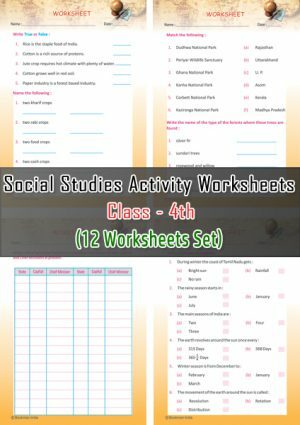 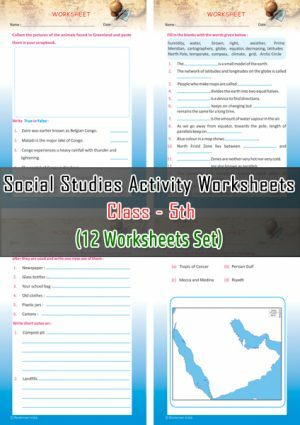 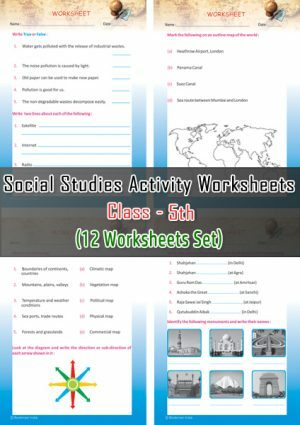 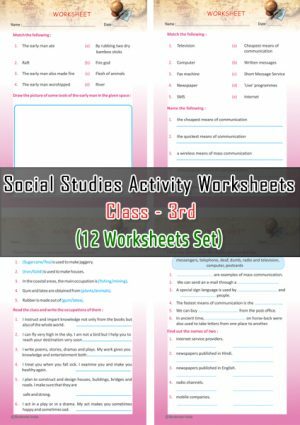 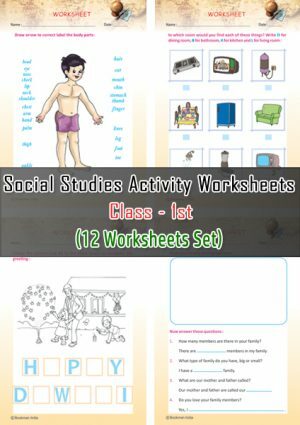 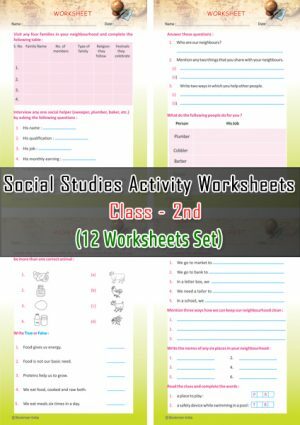 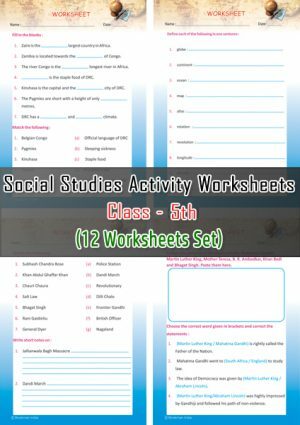 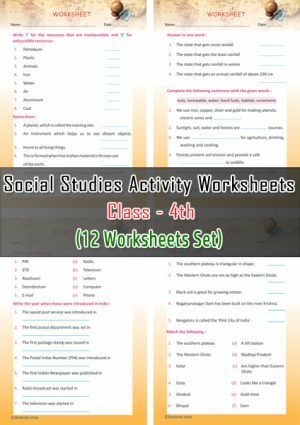 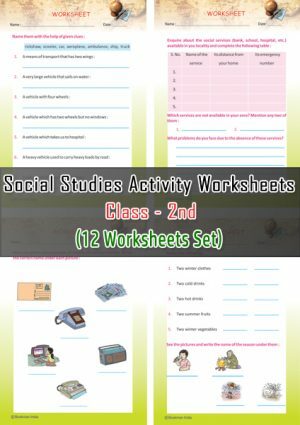 20% Discount Offer running on the set of 12 Activity Worksheets each covering the activity based educational exercises in SST Subject for Class 5th Students.